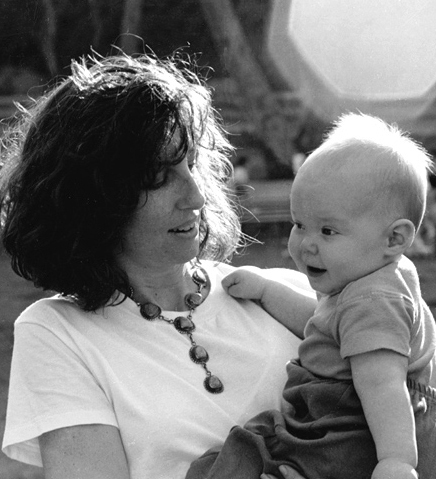 To anyone looking in, I was the always-gleaming, highly achieving mom of a darling baby boy. For me looking out, I felt like I was drowning. While inside I struggled, outside I strained to present a status-quo face. I wore J. Crew, prepared organic baby food, went to Mommy & Me, clenched my teeth, and tried to keep it together. I looked good on paper. I was living what Clarissa Pinkola Estés calls the grinning depression. My mounting inner conflict made me feel like an alien in a world of seemingly happy mothers-who-adored-mothering. This entry was posted on Wednesday, May 21st, 2014 at 10:39 pm	and is filed under Parenting for Peace. You can follow any responses to this entry through the RSS 2.0 feed. You can leave a response, or trackback from your own site.